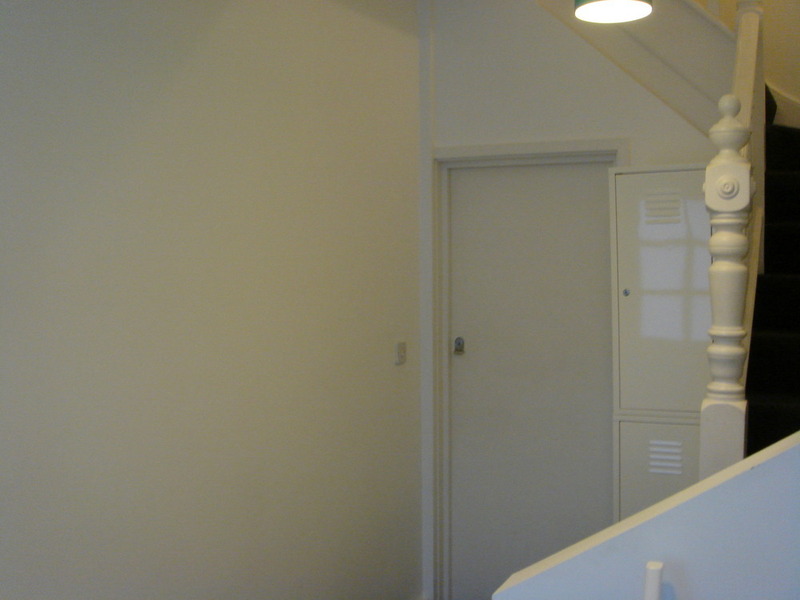 Painting of 3 x communal hallways. 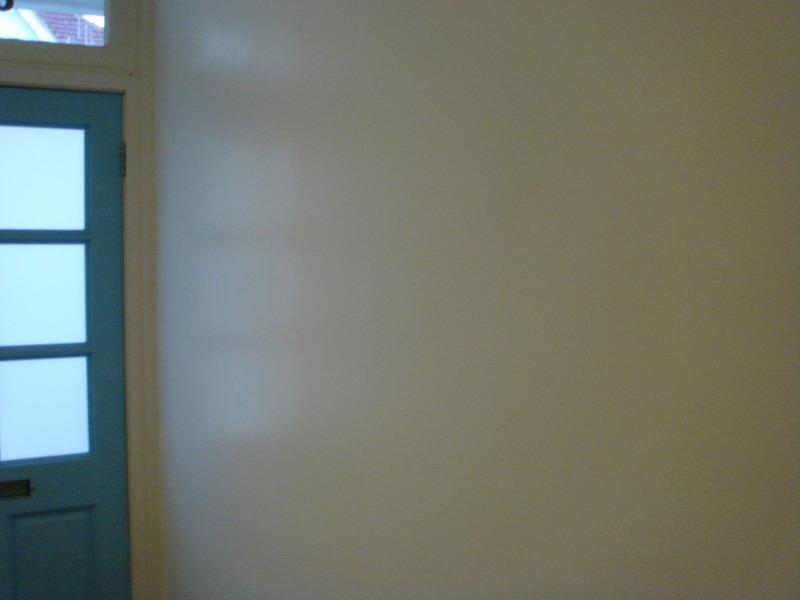 Paint provided for walls. Need own brushes, sheets for floor, masking tape for switches etc + paint for skirting. Viewing available in Harrow (near Tesco) after 6pm any weekday. Previously done for £400 in 2008. 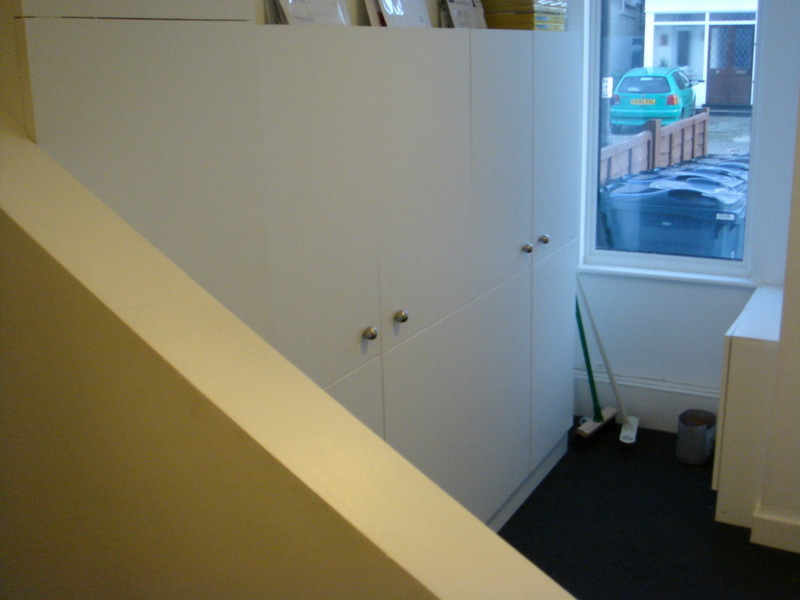 The following information was added Thursday, 8th October, 2009 : Photos show one property. 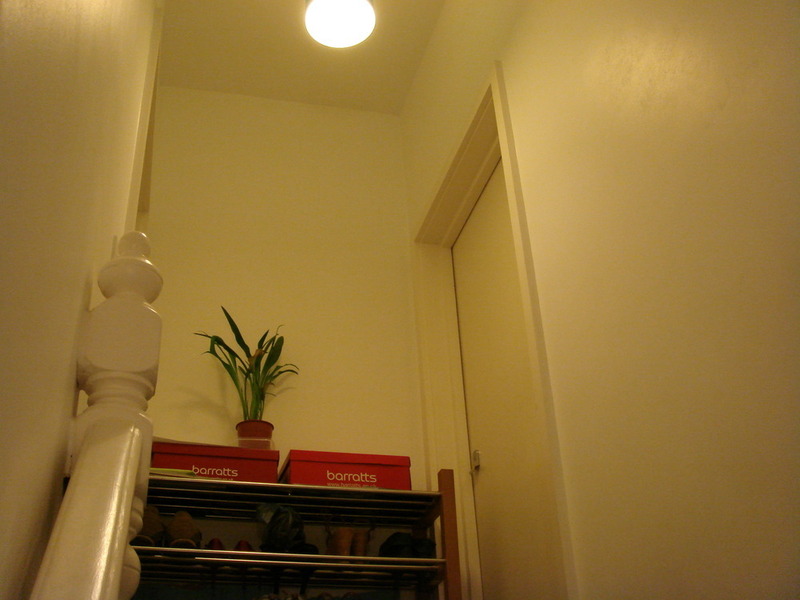 Hallway is ground floor entrance, stairs and very short landing at top. Other properties are almost identical mirror images. Current paint is in good condition. 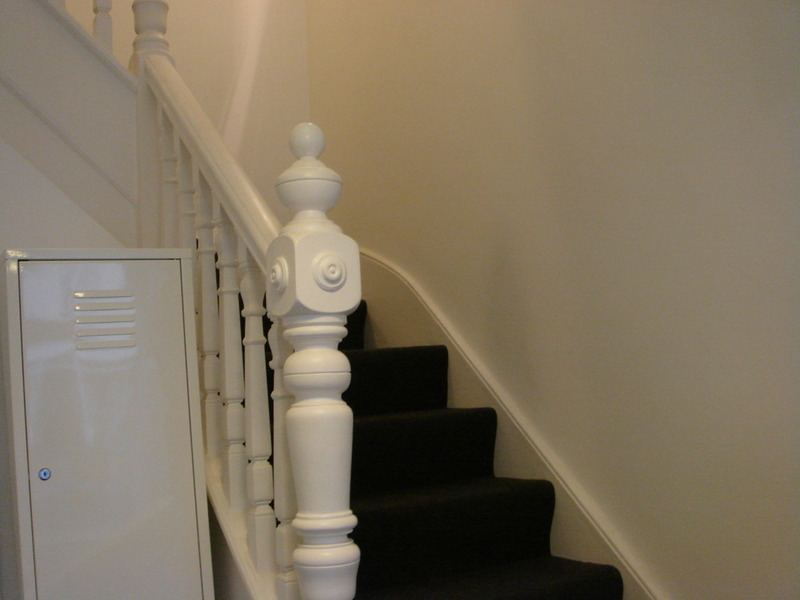 Nice chap, quality job with minimal mess. Definately recommended + trustworthy with keys.